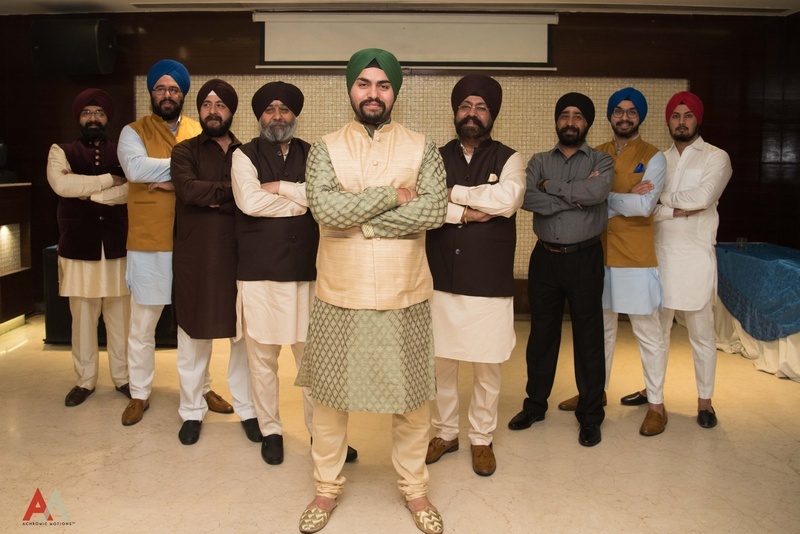 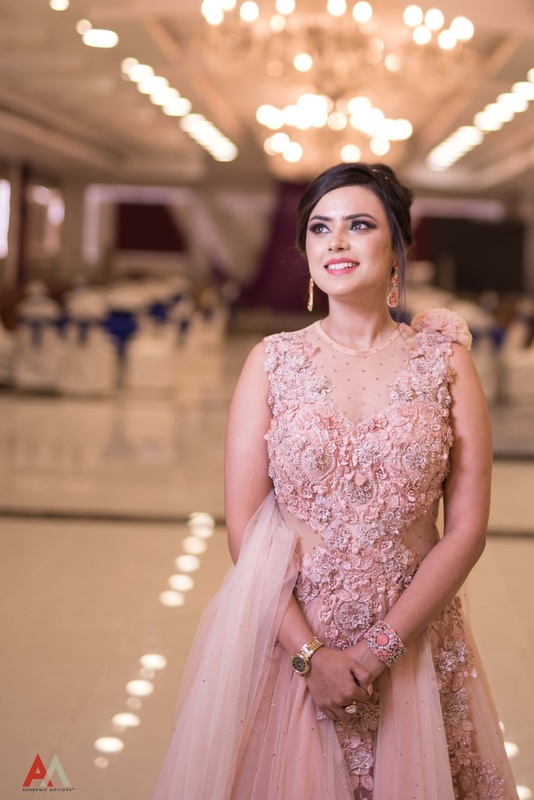 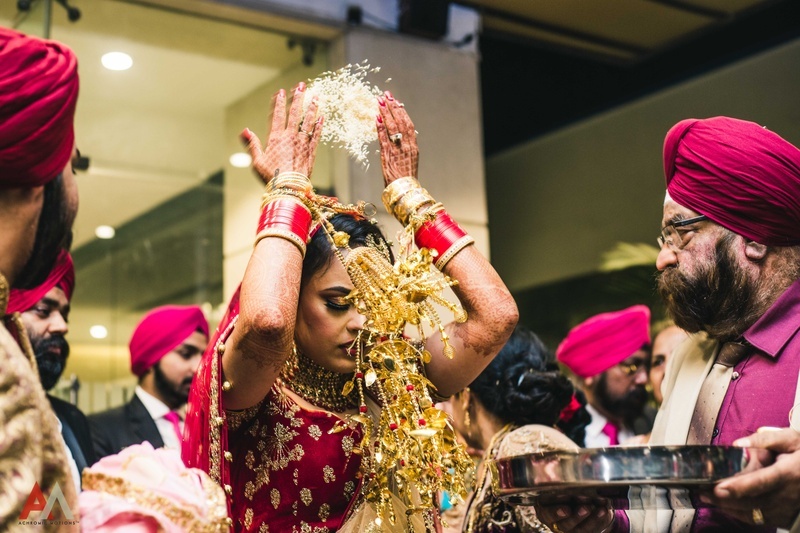 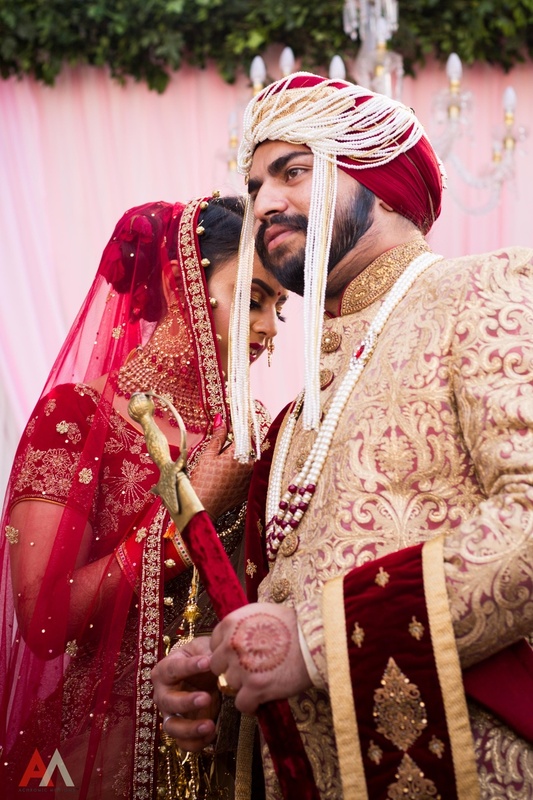 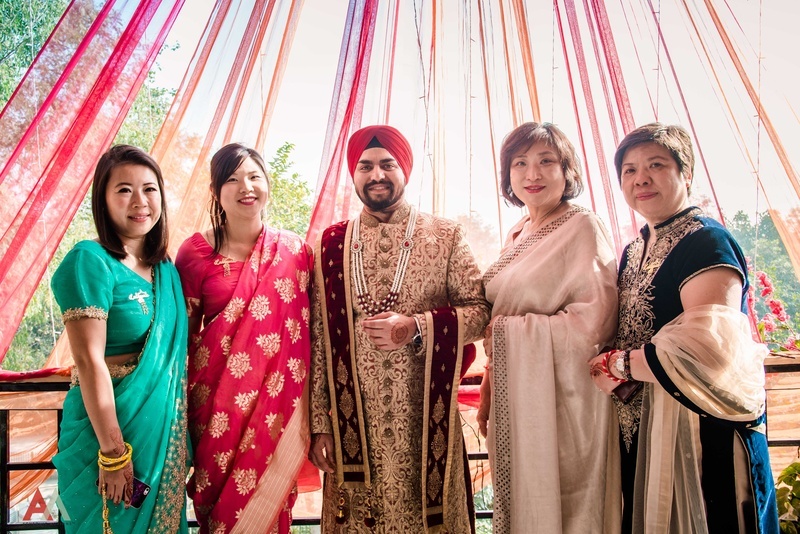 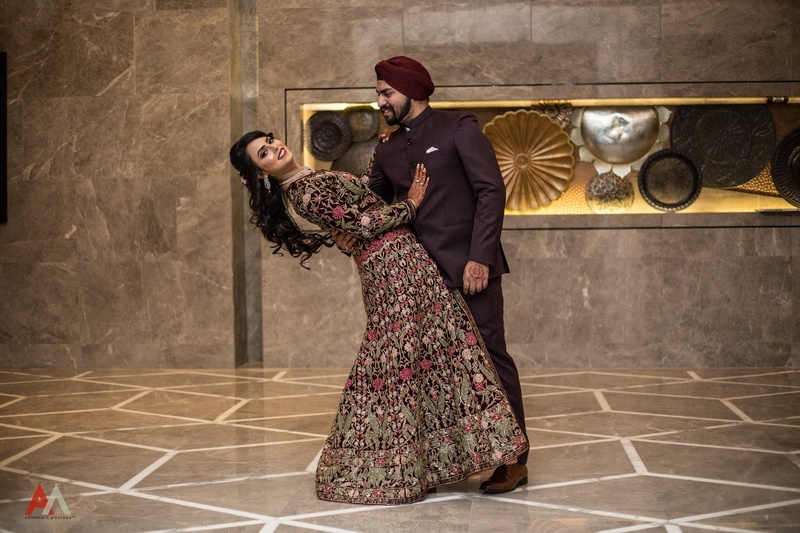 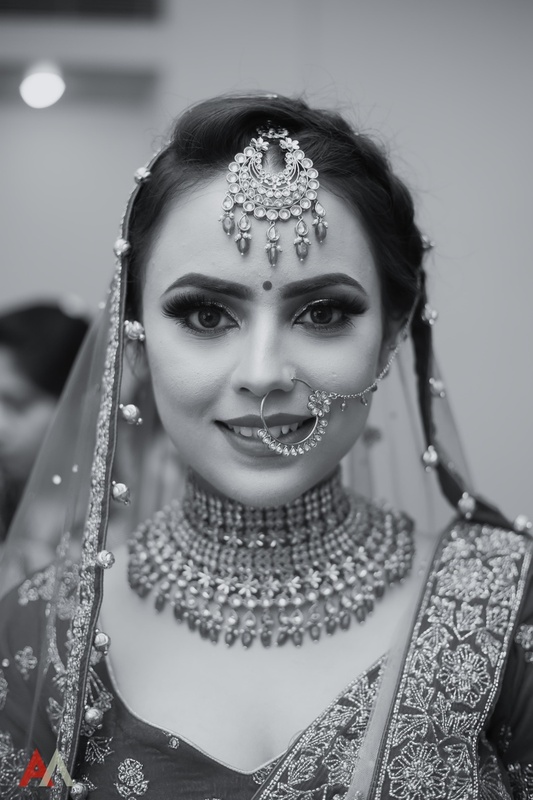 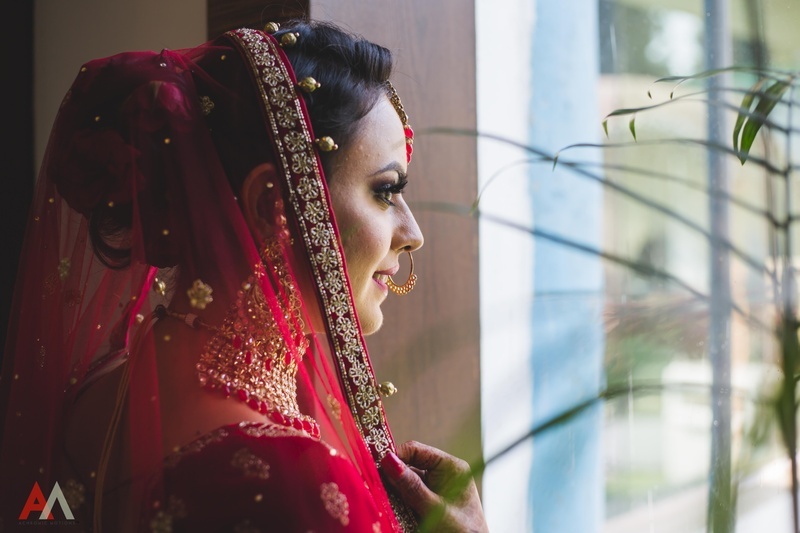 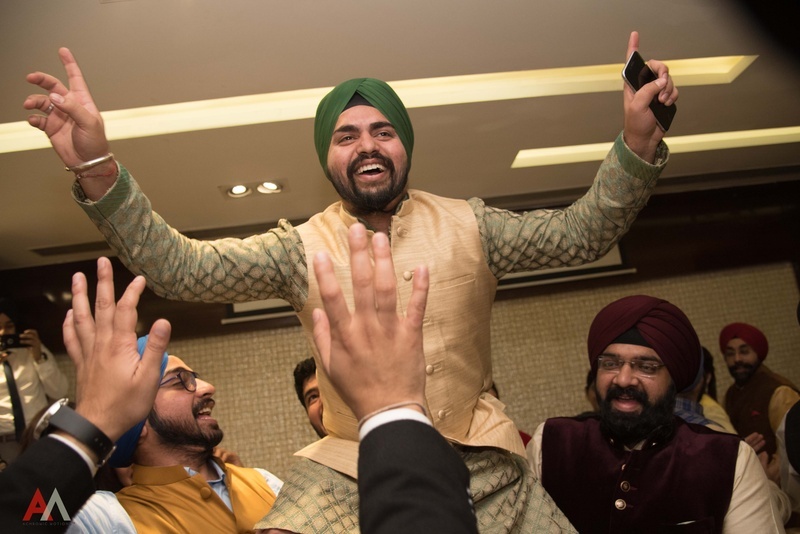 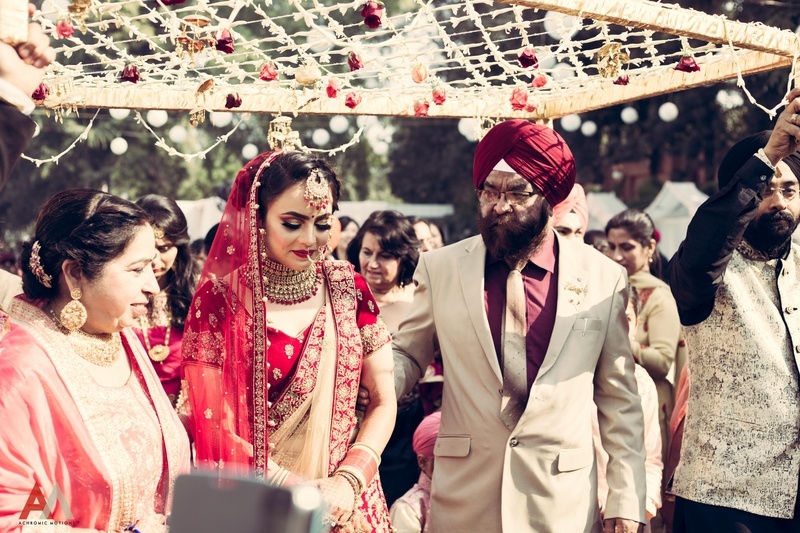 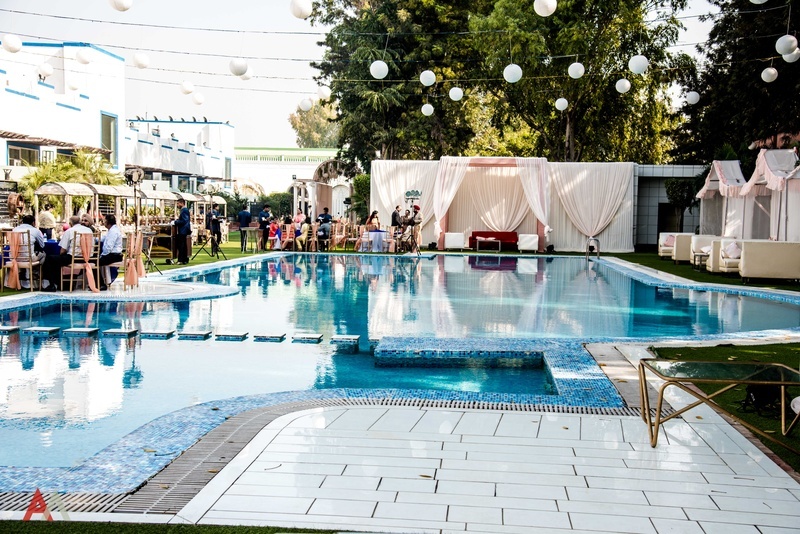 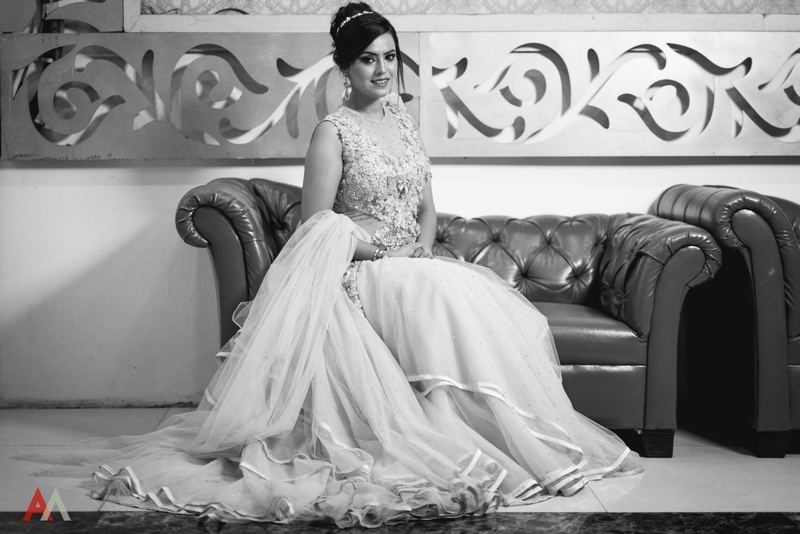 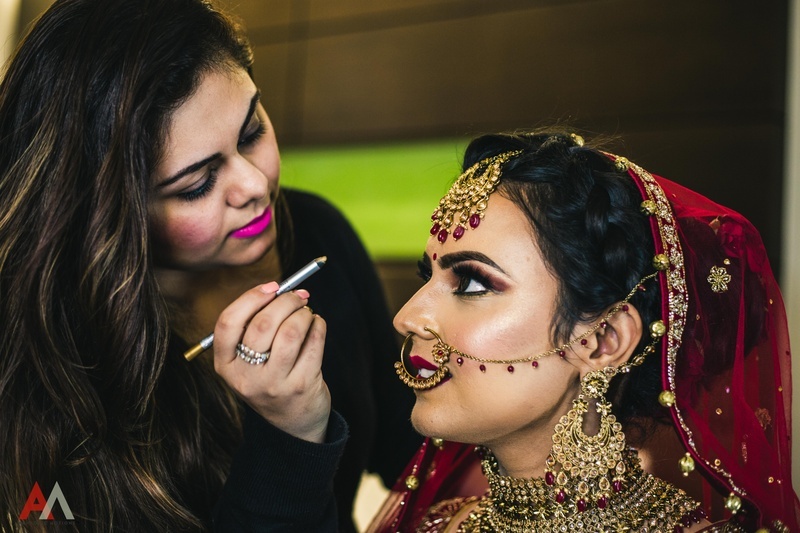 Intimate Delhi Wedding held in Belmond Hotel with a beautiful sikh bride! 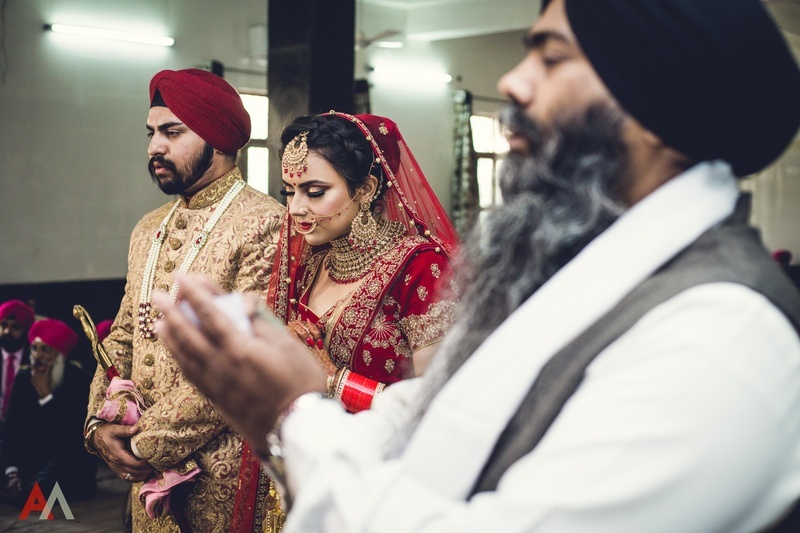 Love can be found in the strangest places. 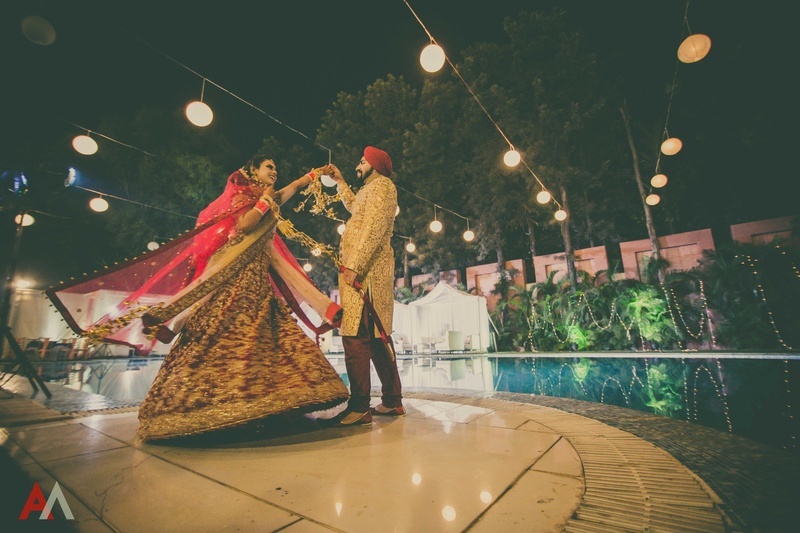 Vindeep and Ravleen who just got hitched at Belmond Hotel, Chattarpur, can attest to this fact! 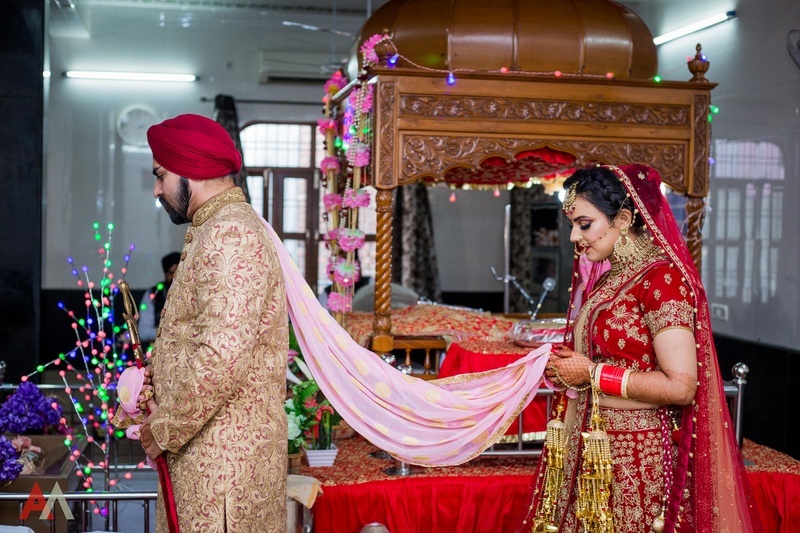 They met on a matrimonial website and began talking. 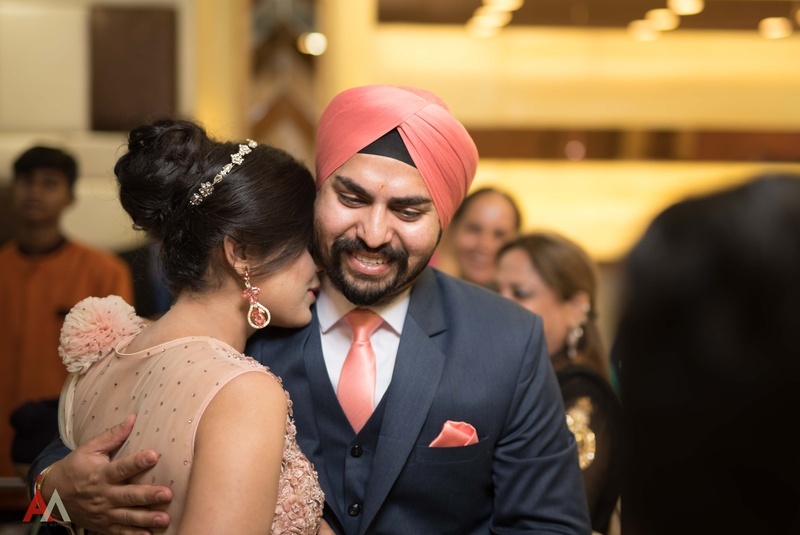 11 months later, Vindeep flew all the way from the US to India to spend time with Ravleen and get to know her better. 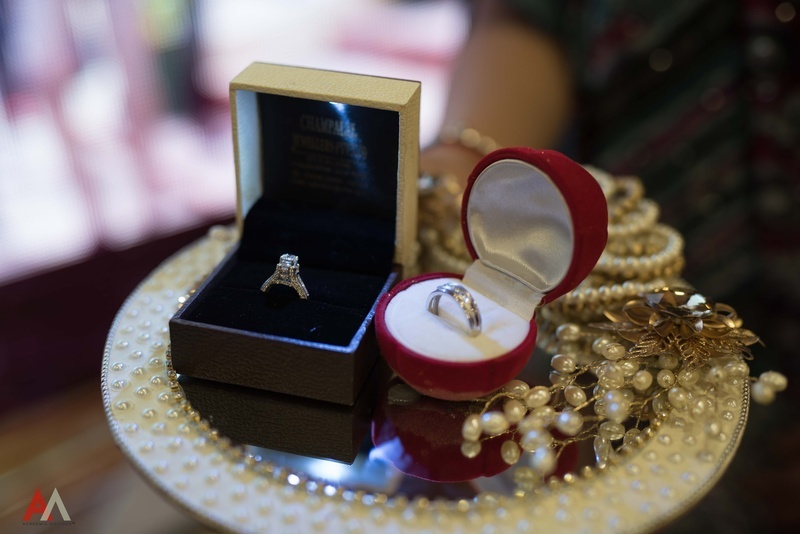 Well, how could cupid not strike! 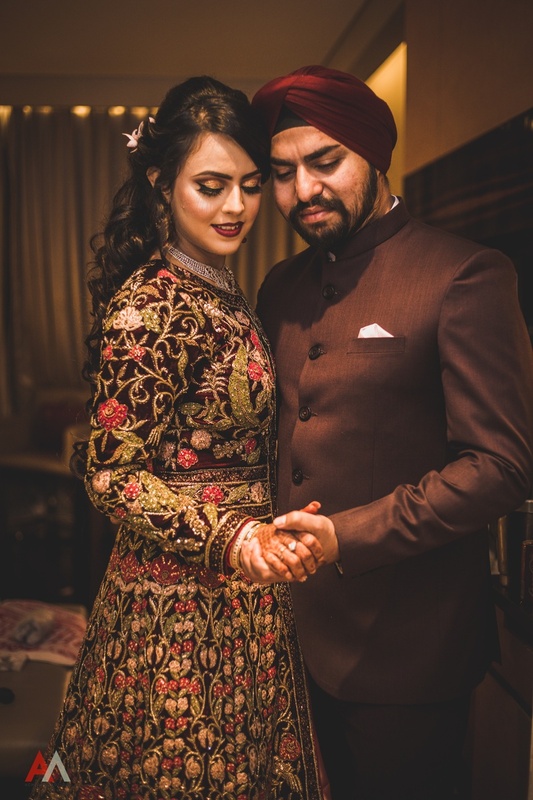 In love and willing to get married, their parents stepped in and here we are! 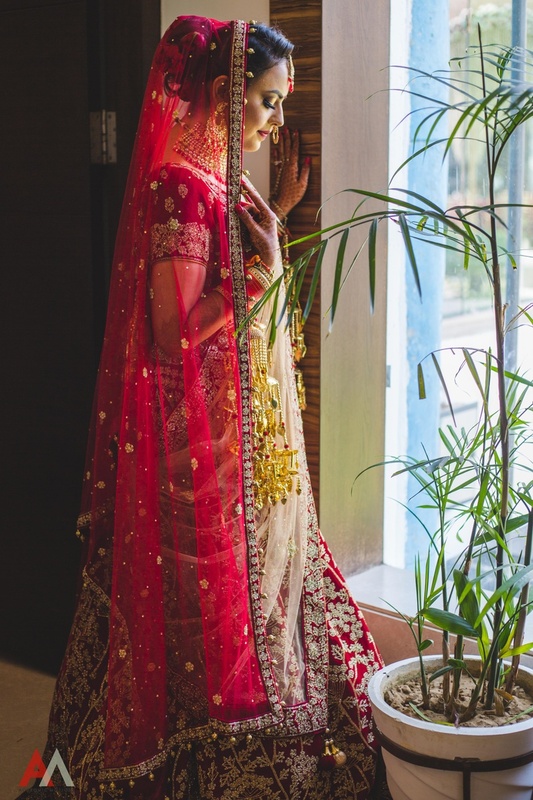 Check out this beautiful fairytale below!